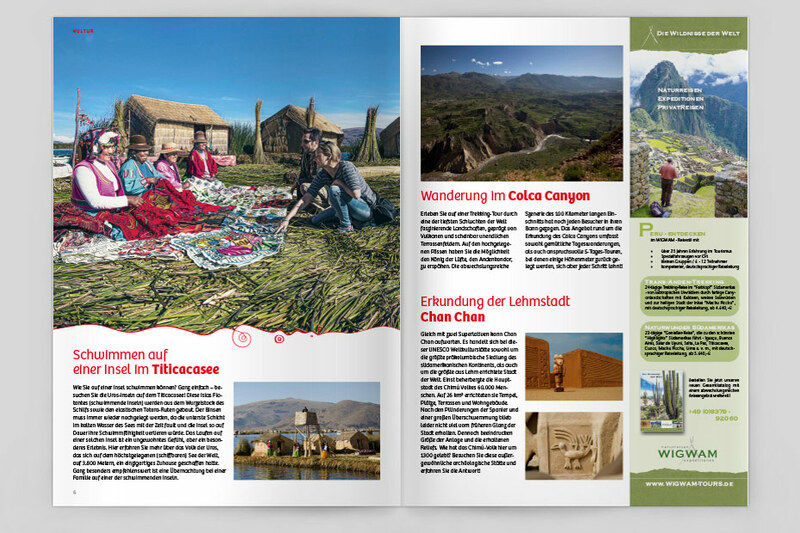 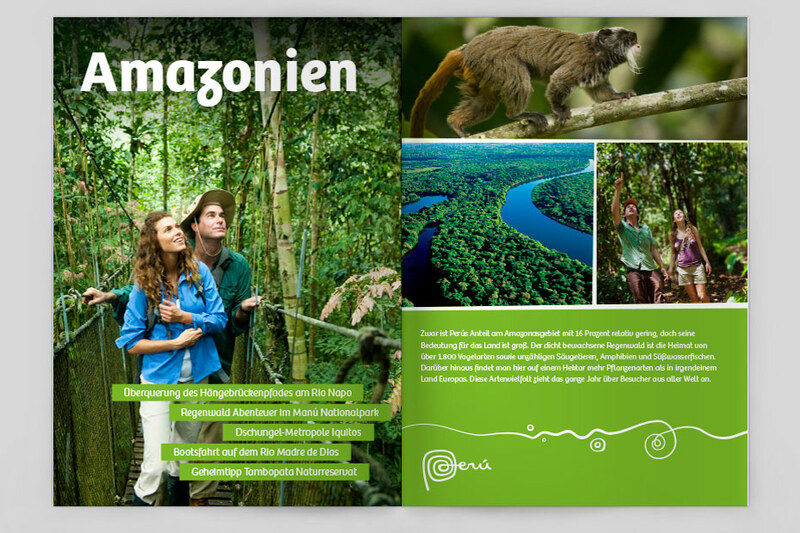 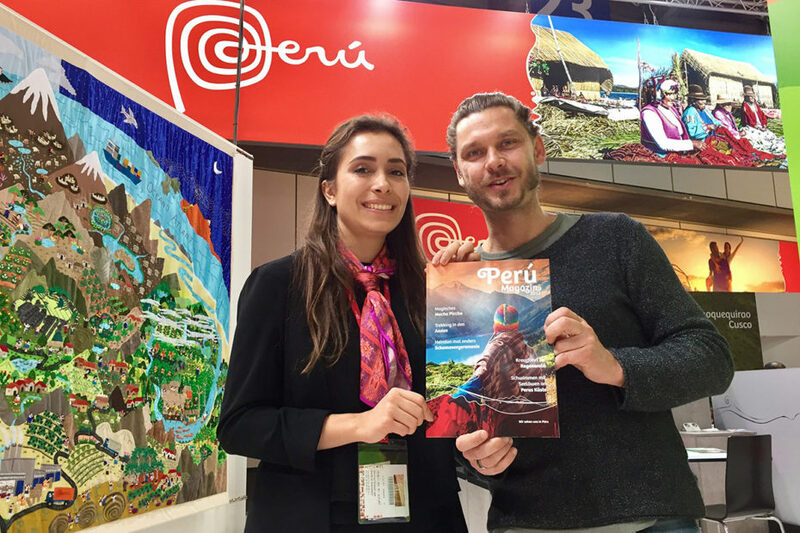 The Ministry of Tourism of Perú – Promperu – commissioned us with the production of its annual magazine to create even more customers for Perú. 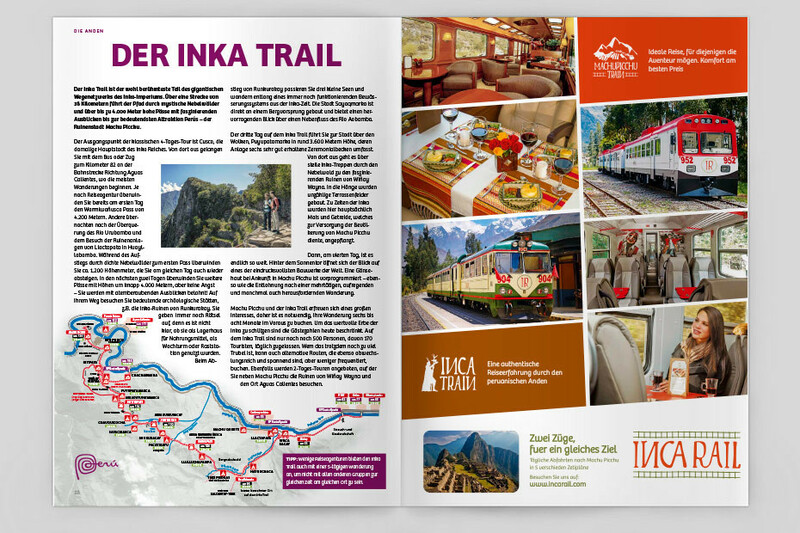 We pooled exciting travel topics, interesting lifestyle reports and current insider information to a smart travel magazine . 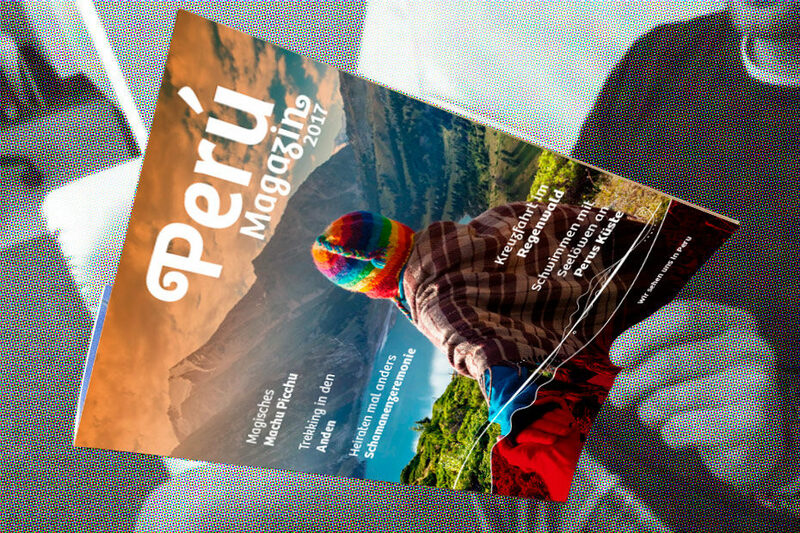 The editorial pages of the Perú magazine Travel inspire readers for traveling, shopping and enjoyment. In addition, we handled the conception and the design as well as the budget planning and the ad sales for this project.